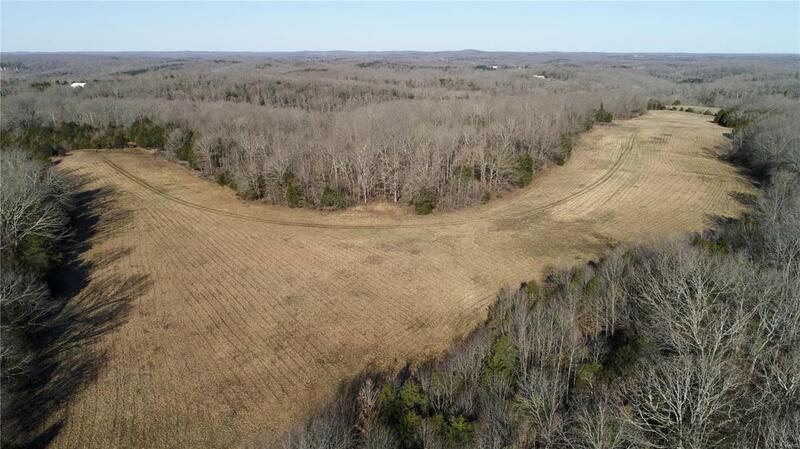 This diverse 110+/- acres is located in SW Jefferson County, Missouri just east of Big River near the township of Blackwell. The property is well balanced with mature hardwood timber, brushy cedar glades, numerous wildlife watering holes, a small pond, wet weather creek, and open pasture ground suitable for food plots, livestock, or building your dream home atop the ridge they reside on. This farm is a known big buck producer and I can personally attest to quality of turkey hunting! The property is fully surveyed, has paved road frontage, and is partially fenced and gated. To top things off, a 49HP International Farmall Super M tractor will be included in the sale! Listing provided courtesy of Premier Farm Realty Group Llc. Listing information © 2019 Mid America Regional Information Systems, Inc.